Consumers with the finest taste all know that the best pistachio of the world comes from Sicily, from a town with 20 thousand inhabitants called Bronte, located near Mount Etna. The pistachio nuts from Bronte are quite special: they are harvested only in every second year. The kernels are rather large and elongated, with bright emerald-green colour and intense scent. 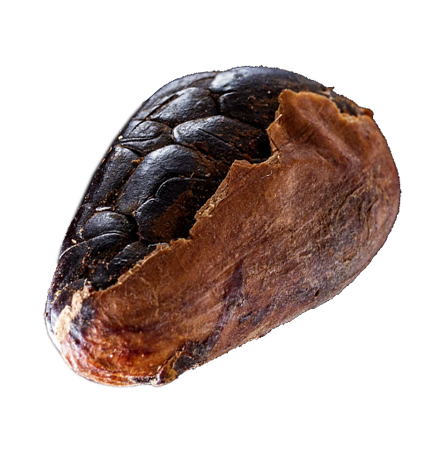 These ancient seeds are exported today as luxury ingredients from the orchards of Mount Etna to all around the globe. Nowadays the “green gold” of Bronte is not only present in confectionary shops, but also in the highest-quality culinary kitchens – thanks to a few excellent Sicilian chefs. What makes this fruit so unique? First, pistachio from Bronte is neither roasted nor salted, unlike most types of Iranian or American pistachios that can be found in common stores. Second, today it is already widely acknowledged that the special “terroir” makes this type so exquisite. At the feet of Mount Etna, pistachio is grown on hillside terraces on a soil that is quite rich in silicon, which endows the nuts with an exceptional aroma. In addition, the climate of the cultivation area is also another reason behind its special taste: at 800 meters above sea level the warm days are usually followed by cool nights. 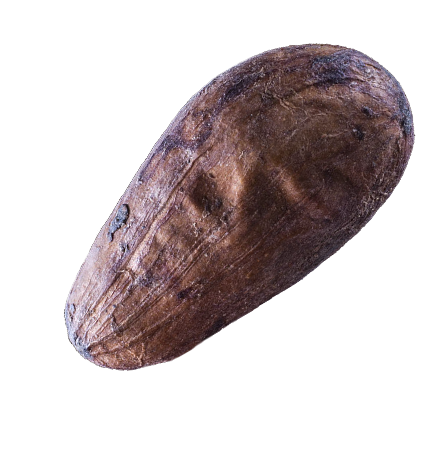 Due to this fluctuation in temperature, the pistachio fruit looses its moisture content thus the aromatic tastes become more concentrated in the nuts. 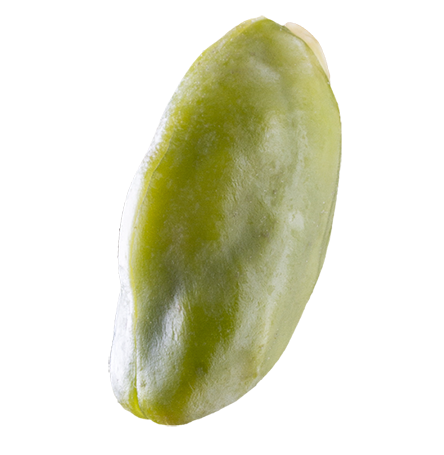 Pistachio from Bronte has a high sensitivity to temperature and light. 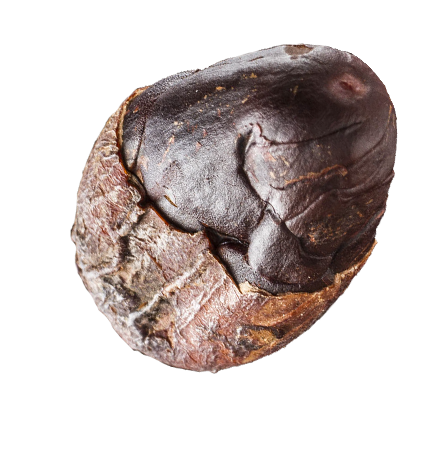 That’s why while being harvested, the nuts are treated with remarkable care: after being dried in the sun for 2-3 days, they are kept in cold storage rooms in their shells (and only if the customer requests it, they are cleaned from their shells, right before being sold). In this manner, the pistachio nuts can preserve their original quality for two years – up until the next harvest. 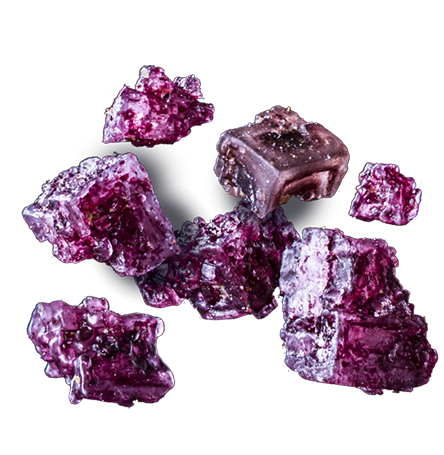 No surprise that one of the favourite snacks of Sissy, Empress of Austria (Elisabeth of Bavaria, also Queen of Hungary) was candied violet petal: Its overpowering, sensually aromatic sweet flavour matches many delicacies, and its scent can bring magical springtime to the room in an instant! The taste of rose is exactly like its scent! It is amazing how the fragrance of rose appears as a flavour in the mouth cavity. We import this special premium product from France. 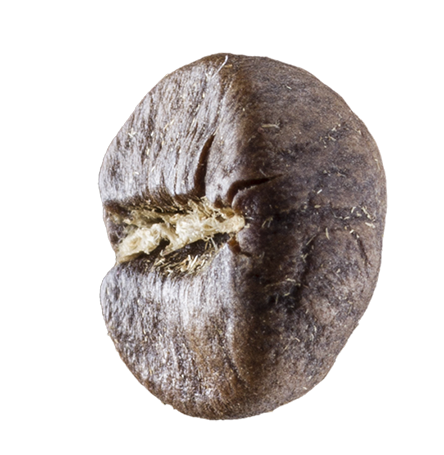 The hand picked Ethiopian Yirga coffee beans are not called 'the diamonds of coffee' by accident: they carry in them at the same time the berry fruit flavours and lemony aromas which mixed with characteristic acids literally dominate the taste buds. 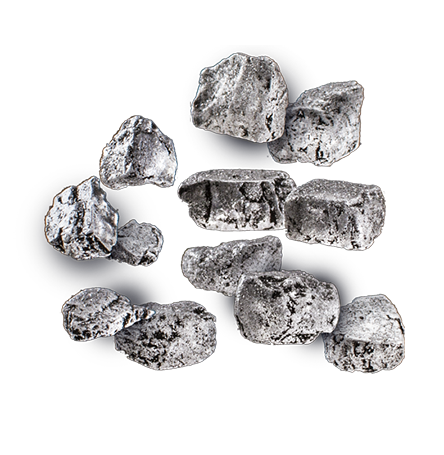 This black-coloured sea salt is produced on one of the tiny islands of Hawaii. In order to increase the mineral content of the salt, black lava stones are placed into the seawater-basins; this is how the peculiar deep black colour of the salt develops. What is it like to taste a chocolate generously sprinkled with fine sea salt? Fantastic! At first bite, it’s the usual flavour melting in the mouth. 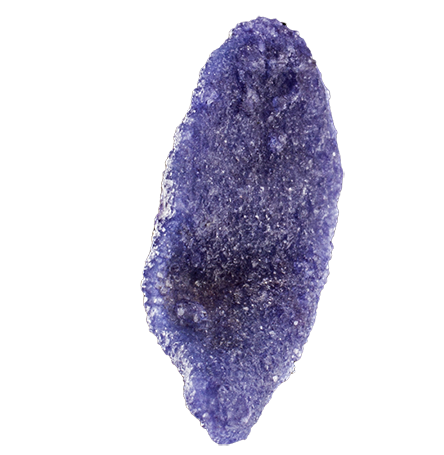 Then, when you meet the first small grain of salt, its salty quality diffuses and finally melts into the taste of the chocolate. Its flavour is not so harsh—it will make you either deny it forever or fall in love with it instantly! If you take my advice, you give it a chance before you’d refuse it, so you can find out which way is yours. Freeze-drying (or lyophilisation) is a dehydration process during which the product that needs to be dried is frozen first, then, with the surrounding pressure reduced, very slowly heat is added in order to allow the frozen water in the material to “disappear”. More precisely, the ice is allowed to sublimate directly from the solid phase to the gas phase, avoiding the liquid phase. 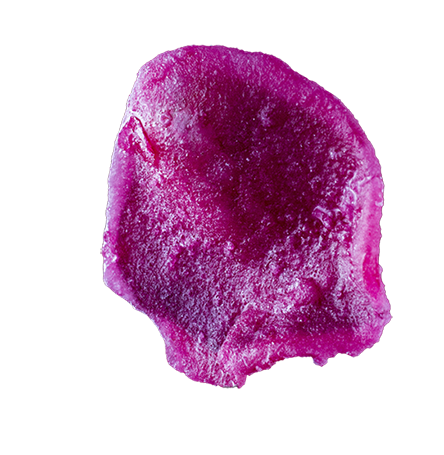 There are two main advantages of freeze-drying compared to other traditional drying methods. First, no considerable amount of heat is used; therefore, heat doesn’t damage the valuable substances of the material. Vitamins don’t become dissolved, the product retains its colour and taste, and the fructose content doesn’t become destroyed either. Second, during the freeze-drying process there is no form of liquid water, in other words, no evaporation occurs. Therefore, valuable substances, such as the nutritional content, don’t leave the fruit with the evaporating water but remain entirely in the fruit. In their outside appearance pecans resemble walnuts, but their “inner” characteristics are different: they have a sweeter, more aromatic flavour. 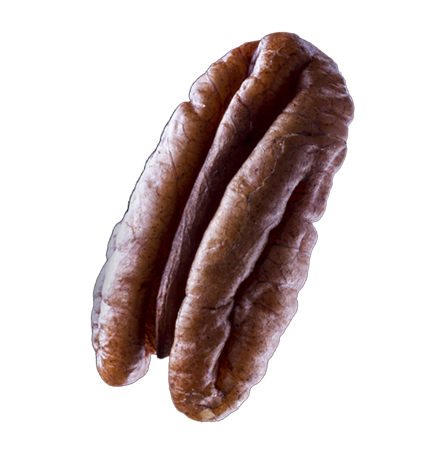 Pecan is considered an ideal food for it contains most of the substances that the human body requires. Putting pecans on the top of a chocolate bar may make it an even more ideal snack for you! Hazelnuts from Piemonte, Italy are consider to be the best in the world not merely by us, but also by chefs of Michelin starred restaurants as well as the best confectioners in the world. These aromatic nuts are solely cultivated on the slopes of Mount Langhe, where the rich soil, the everlasting sunshine and the salty winds of the sea are grooming them to culinary perfection. It's creamy, velvety flavour is impossible to confuse with any other kind of hazelnuts and this makes it an ideal match for all three kinds of our chocolates. Bourbon vanilla-flavoured sea salt, when used properly, can trigger an ecstasy of the taste buds. We like it combined with caramel chocolate pastilles the most, salty caramel having been a favourite of ours for long. On top of such a strong base we may place any further toppings, we won’t be disappointed! No surprise that salt with red wine is a French product! 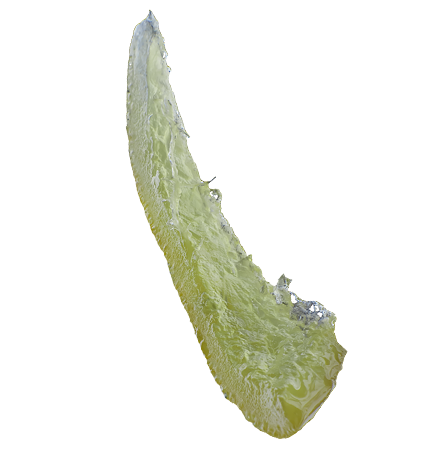 This exceptional salt comes from Ile de Ré, a tiny island off the West coast of France. And Bordeaux wine is probably well known enough, it doesn’t need to be introduced… Pairing up the premium products of these two regions, the result is an enthralling gastronomic delicacy: It is a must for you to try it with chocolate! Since ancient times gold was utilised as money, and in a number of other different ways: the Egyptians thought it would make them immortal, the Native Americans mixed it in their food so they could float, and in the present we use it to make watches, jewelry and send it in space via the Voyager space probes. After the Renaissance gold is making a comeback in the circles of top gastronomy in it's edible form all around the world - and on top of chocoMe chocolate bars. 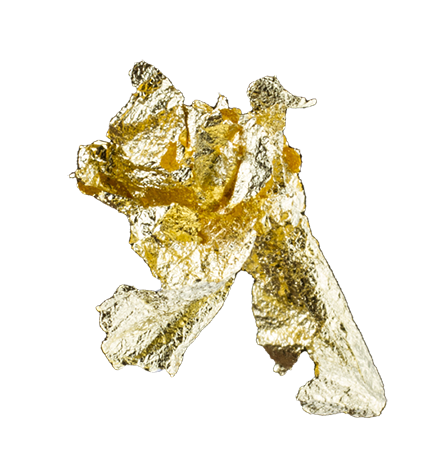 A company in the picturesque Florence created a new artistic form for the edible gold that can be easily used to decorate sweets, food, or even drinks. Though it won't make us immortal, or fly, but with it's beauty it can irradiate our everydays. Shiny never been so delectable. 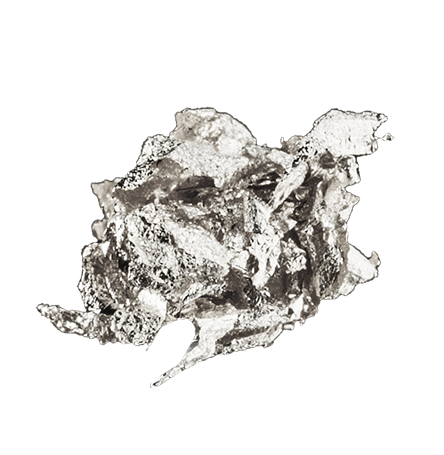 The edible silver topping is a real rarity, that can raise the value of even the most attentively made creations. Alas it doesn't have any scent or flavour, it can enchant the eyes with it's pure beauty. In this marriage of the highest quality dark chocolates, the cocoa flavour merges with intense tones of hazelnut, a dash of cinnamon, only to finish of with an acidic, red fruity aftertaste. 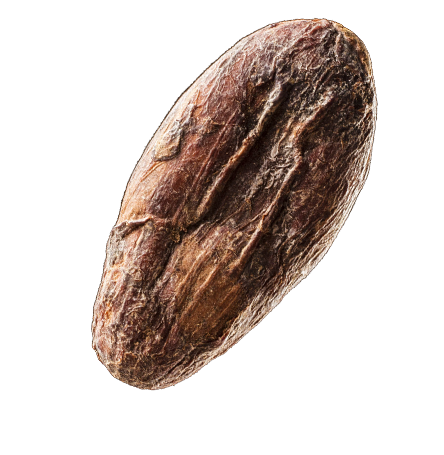 Arriba cocoa bean is exclusively grown only close to the equator high in the Andes Mountains. 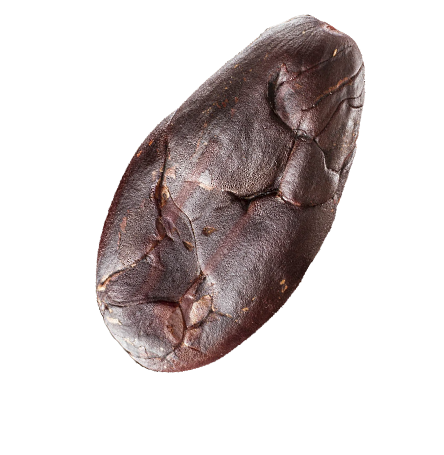 Due to the combination of unique climate and rich soil the beans have a highly distinctive aroma. It has a 40% cocoa content. 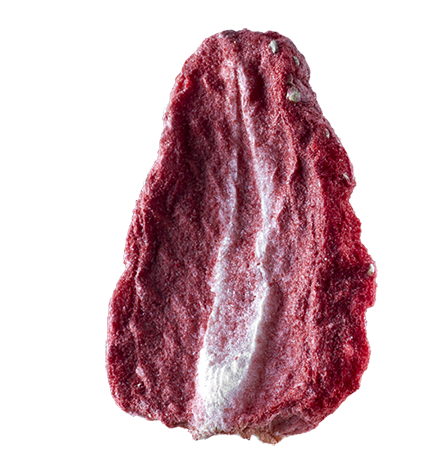 This milk chocolate surprises with its intense cocoa body - unmistakably Arriba - and fruity flavours. The taste is very well-rounded with plenty of creaminess and milk. It even reveals subtle hints of exotic herbs and spices. 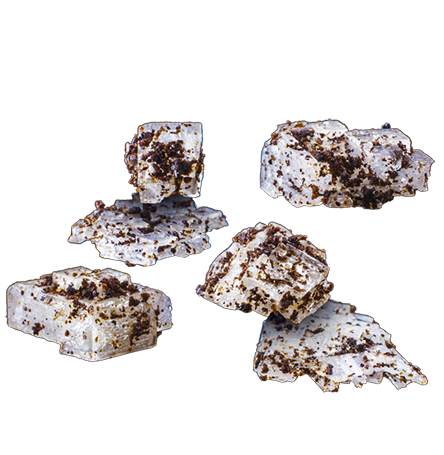 Callebaut White Chocolate rich in Bourbon Vanilla with a 100% cocoa butter content is made from specially selected cocoa beans. Creamy milk is enriched with the highly distinctive flavour of luscious vanilla. The final result is a soothing harmony in the mouth. Without added sugar, the basis of our new chocolate collection is a harmonically rich belgian chocolate with a complex savour made of hand-selected cocoa beans, 53,9% cocoa solids and 100% pure cocoa-butter content, bourbon vanilla and the sugar substitute maltitol. The special blend of chocoMe 40% milk chocolate and an extra creamy caramel and milk chocolate mix that is one of our in-house creations. Thanks to the dominant notes of caramel this "chocolate cuvée" carries in itself the creamy softness of milk and simultaneously smokey and mellifluous aromas. A single origin, special type of chocolate with a complex taste, made from Criollo and Trinitario cocoa beans originating from along the river Sambirano on the Island of Madagascar. Next to the dominant, slightly bitter cocoa, one can taste the undetones of red bodied and citrus-like fruits, as well as peppers carrying the aromas of tropical fruits and the Earl Grey tea. With it's 64% cocoa content this makes a brilliantly balanced gastronomic experience, with a long, pleasant aftertaste. The chocolate couverture comes from one of the most prestigious French chocolate maker (Valrhona). 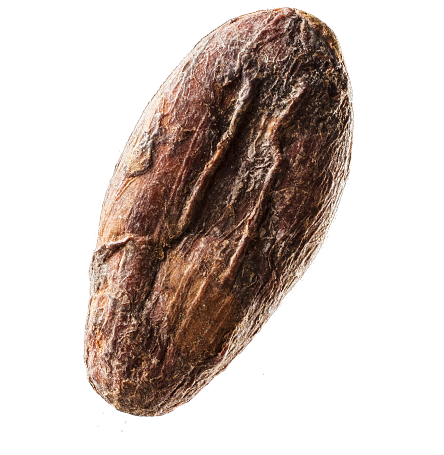 The French Cacao Barry's dark chocolate with 70% cocoa content has a characteristically intensive cocoa flavour. 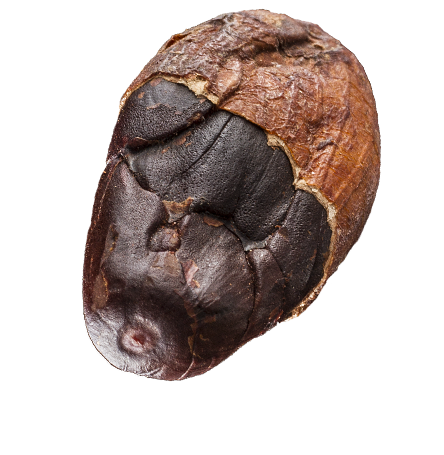 The hand picked cocoa beans that serve as the base of the chocolate has a uniquely rich aroma, due to the plantation's rich soil and perfect weather conditions. 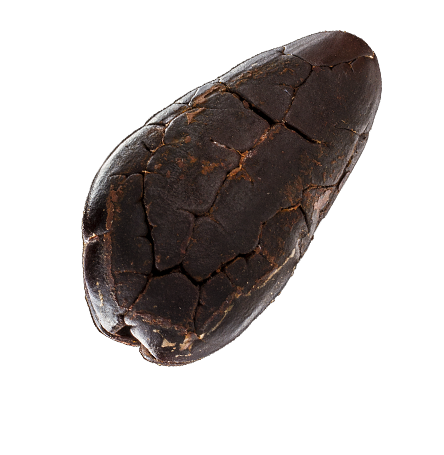 The chocolate made with these beans carry light flowery and sour tones along with the strong cocoa flavour. The French Valrhona chocolate maker's special milk chocolate with it's 40% cocoa content is a mixture of equatorial Forastero cocoa beans, creamy milk, cane sugar and a dash of malt. Because of it's high cocoa dry content it boasts with an astounding cocoa flavour with intensive tones of almond and a hint of vanilla. Cocoa and coffee beans. Two separate and undoubtedly complex ingredients coming together as one in this uniquely flavoured piece of dark chocolate. The chocolate that chocoMe uses in this creation comes from none other than the French Michel Cluizel. 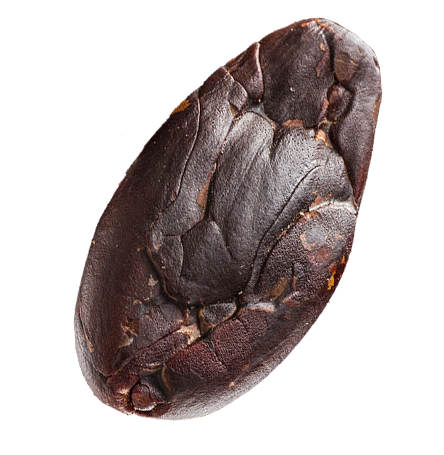 They don't use aromas during the process, they combine the ingredients during conching (the mixing and pressing of finely ground, roasted cocoa beans with cocoa butter), so the hand-picked Arabica beans can enchant the silky texture of the chocolate mass. After the well known dark, milk and white chocolates, the French Valrhona chocolate maker created a fourth one, and they call it blonde. With it's wheat-like hue it falls between the milk and white chocolates in colour, in taste it is closer to the later with a high note of elementary caramel. The relative obscurity of the blonde chocolate is mostly due to the difficulty of the production process: it takes a lot of skill and knowledge to caramelize the sugar involved without burning the added milk powder. Venezuela is a country of contrasts, a roller-coaster of snow-peaked mountains and lush jungles. This extraordinary chocolate is made with blends of the cocoa breeds Criollo and Trinitario. The hints of black olives mix with undertones of wood in this insane combination – and all that without any signs of lecithin. The city of Avola in the southest reach of Sicily made a mark on the map of world gastronomy with it's exceptional almonds. 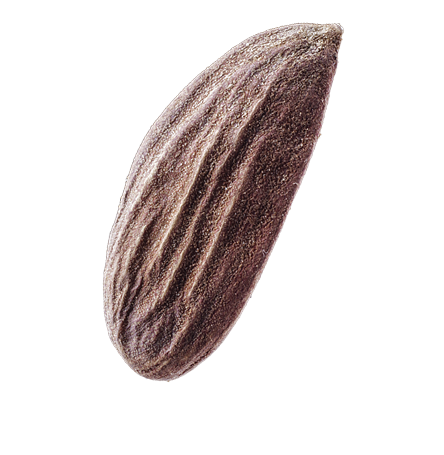 The annual 2600 hours of sunshine, the seaside climate and the calcium rich soil results in a specially shaped almond with a truely unique flavour. 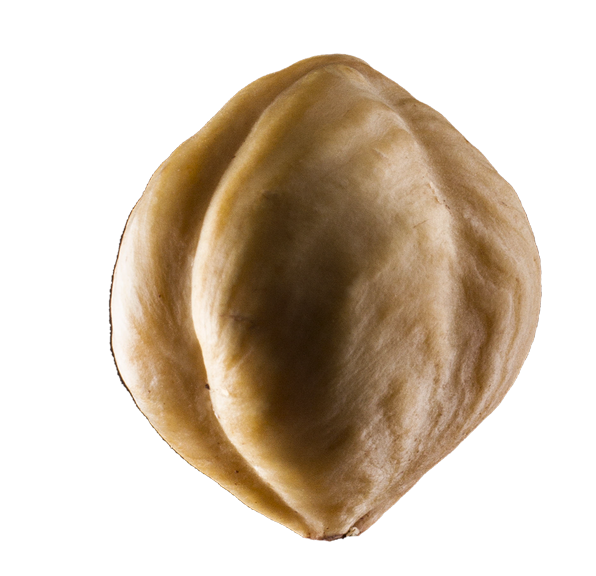 These almond pieces are bigger, flatter and softer than the everyday kind with a sand colour and a high oil content. 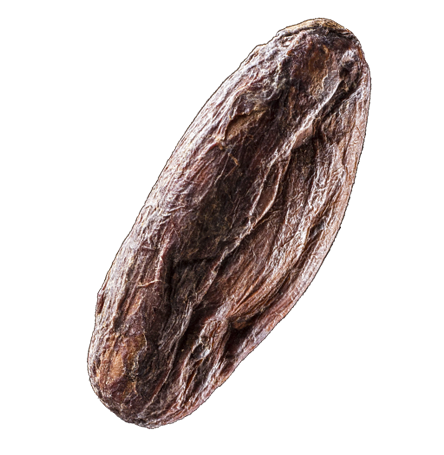 The wrinkly, black, elongated tonka bean is an incredibly rich source of fragrance and flavour: it brings to mind vanilla, cinnamon, clove and almond at the same time. Because of this complexity it is able to bring out a lot of different tones when paired with different chocolates: with dark chocolate it bears a highlight of cinnamon, it makes milk chocolate more fluffy and creamy, and makes oily nuts more characteristic leaving a long lasting flavour in the mouth. 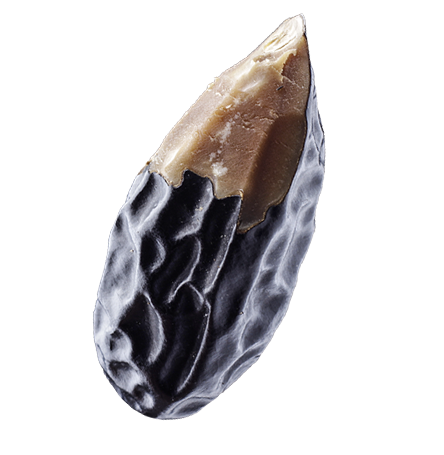 Thanks to it’s characteristic fragrance the bergamot from Calabria is used mostly in the parfume industry, but this time we paired it’s fruity peel with a chocolate. The plant has a pleasantly citrus-like, fresh, slightly flowery smell, which forms an unforgettable pair with the Venezuelan chocolate speciality.